Valentine’s Day is just around the corner and there are so many beautiful new releases and themed treats out! I spent so much time browsing through them, so I thought it would be a cute idea to put some together as last minute gift inspiration or even as ideas of how to treat yourself this month. 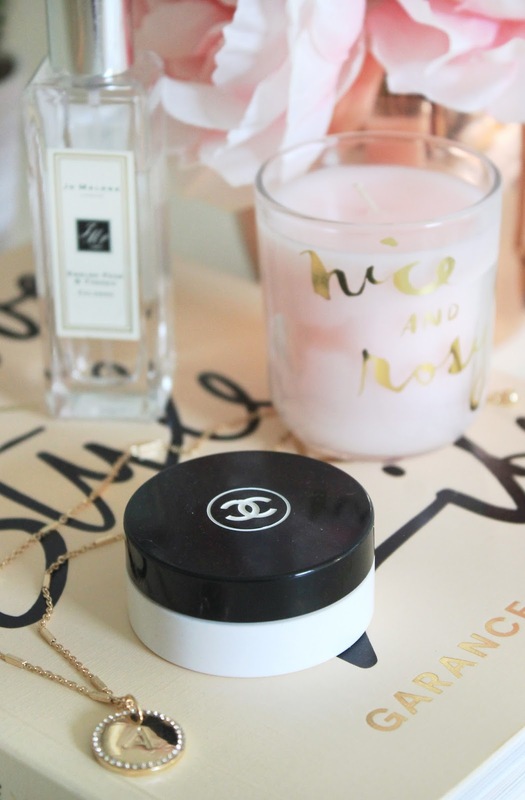 Some of my all time favourite picks are definitely the Diptyque Rosamundi Candle, I mean, just look at how pretty the jar is! The colours and print are beautiful, and it’s definitely one of my favourite mentions on the wishlist. If you follow my Instagram, you might have seen me mention the new Urban Outfitters Pink Pom Pom Throw I bought, and although that has sold out, there’s a really similar one in Matalan at the moment which I’ve popped on the wishlist below. It’s a gorgeous grey shade and a lot less pricey too which is always a bonus! I’m also loving these ASOS Valentines Pyjamas, the combination of white and red roses feels so princess-y – the pattern kind of reminds me of Beauty & the Beast. Is that just me? These Agate Bookends from Oliver Bonas have been on my wishlist for a long time but I just can’t justify spending £60 on a pair of bookends for myself. They would make an stunning gift for someone who loves to read – or even just someone who loves books (I know I love having lots on display!). Speaking of stunning, I fell in love with this Anthropologie Golden Plume Barrette when I saw it on their website the other day. It’s the kind of pretty accessory that you’ll always get compliments on and I think I might actually treat myself to it once payday comes my way! Beauty gifts are always welcome and so I’ve included a couple of my favourite gift sets that have been released recently. The NARS Survival of the Chicest Gift Set is an adorable little kit with a palette, lipgloss and mascara. I posted a whole review on Charlotte Tilbury’s new lipstick Pillow Talk, but she’s also created Quick & Easy Makeup Kits of several different varieties, each with different products in them, which are really lovely as gifts. I’ve featured a couple of products which are a little more practical too – like this beautiful Le Cord Rose Gold Charging Cable and this gold and blue Goals Journal from Kikki K. I’m always excited by diaries and cute looking tech – we all need them so it’s nice to get pretty ones when there’s the option to! What have you got on your wishlist recently?